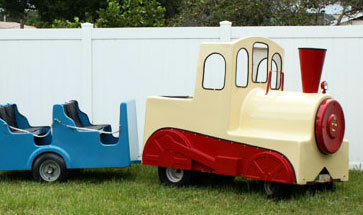 We have great Combo bounce water slides! 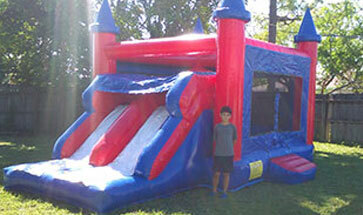 King Party Rental is a full-time inflatable entertainment company. 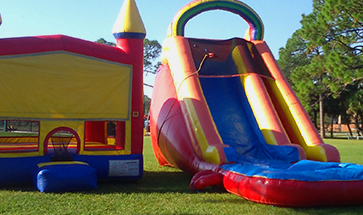 We offer inflatable fun for birthday parties, school parties, church carnivals, family reunions, block parties and much more. Think of us next time you have a kids party. 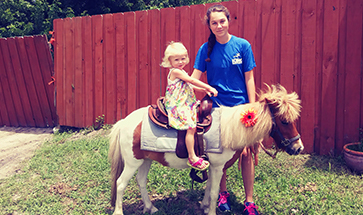 We have a large inventory of inflatable rides which includes house bounce rentals, slide bounce rentals, trackless trains, pony rides, food equipment, water slides, and more!